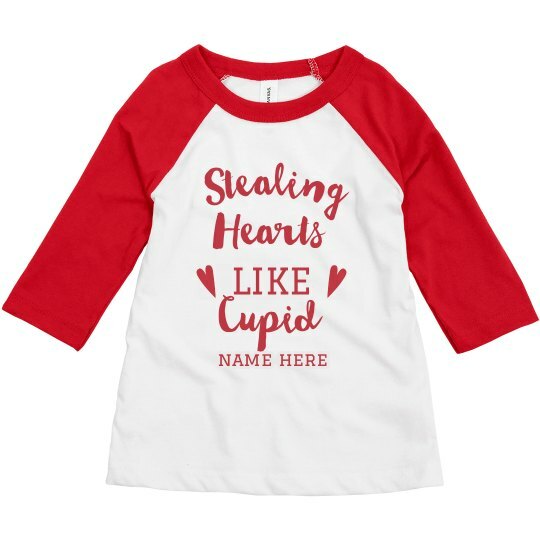 Dress up your kiddo for hearts day with their own Valentine's shirt. They may still be little but they are already out there stealing hearts like cupid. Better watch out for this future Ms.or Mr. Heartbreaker.